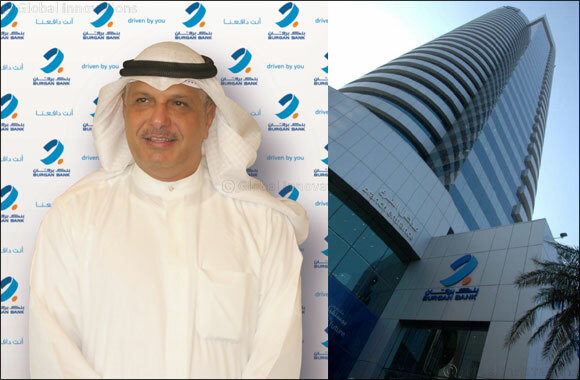 Kuwait – December 10, 2018: Burgan Bank has announced today the appointment of Mr. Raed Al-Haqhaq as Chief Executive Officer for its operations in Kuwait after obtaining approval from the Central Bank of Kuwait. Mr. Al-Haqhaq played a vital role in shaping and executing the strategic direction of Burgan Bank - Kuwait under his previous role as Deputy Chief Executive Officer – Kuwait and will continue to lead the bank to the next phase. Mr. Al-Haqhaq assumed his new responsibilities as of 3rd December 2018. Mr. Al Haqhaq is an industry veteran with more than 20 years of local and international banking experience in various sectors which include corporate, private, and investment banking. While heading different business groups, Mr. Al-Haqhaq was responsible for numerous achievements and noticeable growth in performance and profits. Mr. Al-Haqhaq holds a Bachelor of Science majoring in Strategic Management from California State University, Sacramento, USA.